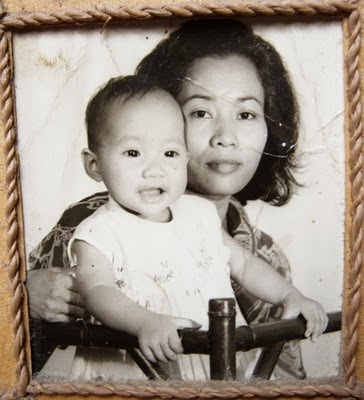 Today is Indonesia’s Mother’s day. 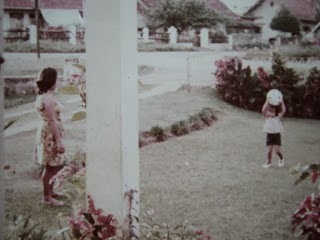 Different with other countries, Indonesia's Mother's Day has a historical background. Actually, it was the day of the first Indonesian Women Congress that held from December 22 to 25, 1928. It was attended by 30 feminist organizations from 12 cities in Java and Sumatra islands. The day was originally aimed to commemorate the strength of Indonesian women and to improve the condition of the nation. Nowadays, Mother's Day is celebrated by expressing love and gratitude to mothers. My mother has passed away in 1999 and I haven’t yet been a mother; but I want to convey appreciation to all mothers in Indonesia. I also want to share a poem that not made by me; but it really can express my feeling right now to my mother.